Volkswagen is turning existing car parks into places where local residents can meet and have fun, while still being accessible to cars. 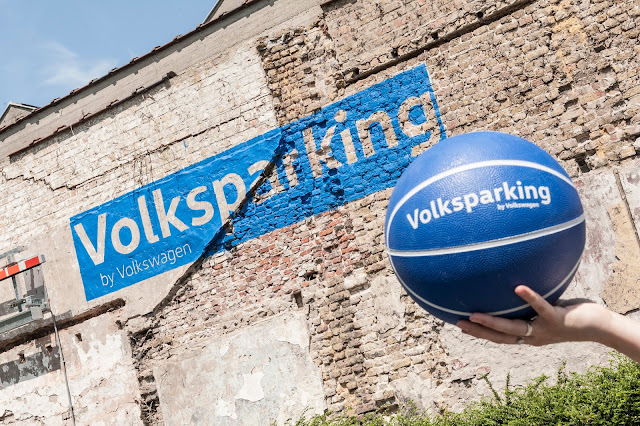 The intention has given rise to the first Volksparking, a pilot project in which a mobile basketball hoop automatically searches for empty parking spaces allowing local residents to use the parking as a play area. "It’s a combination of creativity, technology and social engagement", says Jean-Marc Ponteville, Volkswagen Belgium. 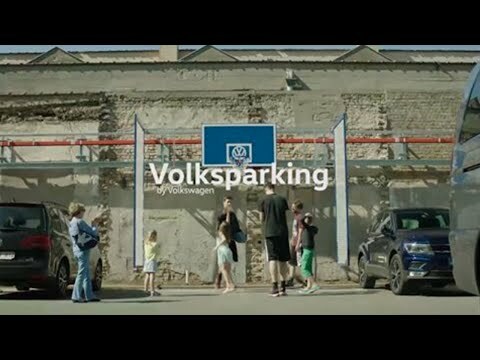 "For those who wish, you are invited to suggest a suitable location for a new Volksparking."